Spring Break in Nice, France! 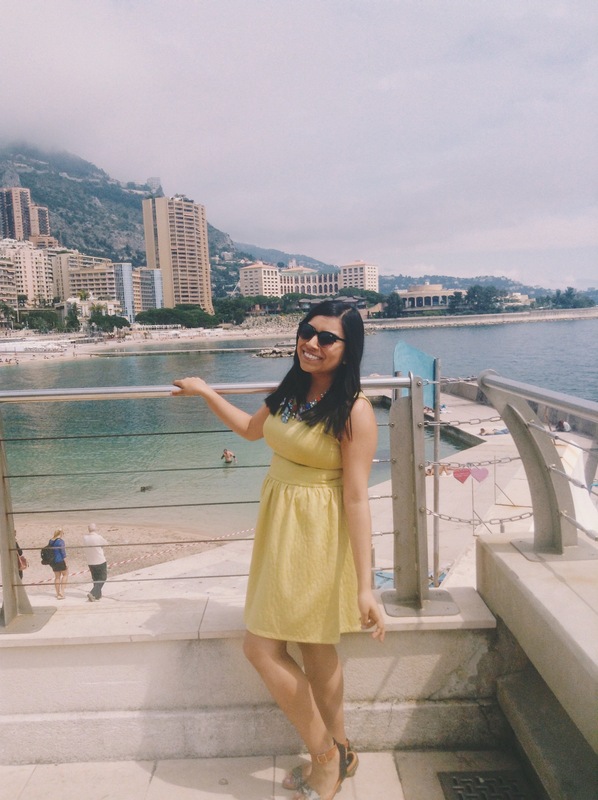 It’s been a while, but I am back to update you on my recent spring break trip in Nice, France! I was ready for a little getaway before finals and last-minute papers and essays, so a vacation on the beach was exactly what I needed. This time around, I did things a bit differently compared to my last break in Spain. First, I didn’t want to spend all 10 days of my break in Nice, so the weekend before I left, I stayed in Paris. 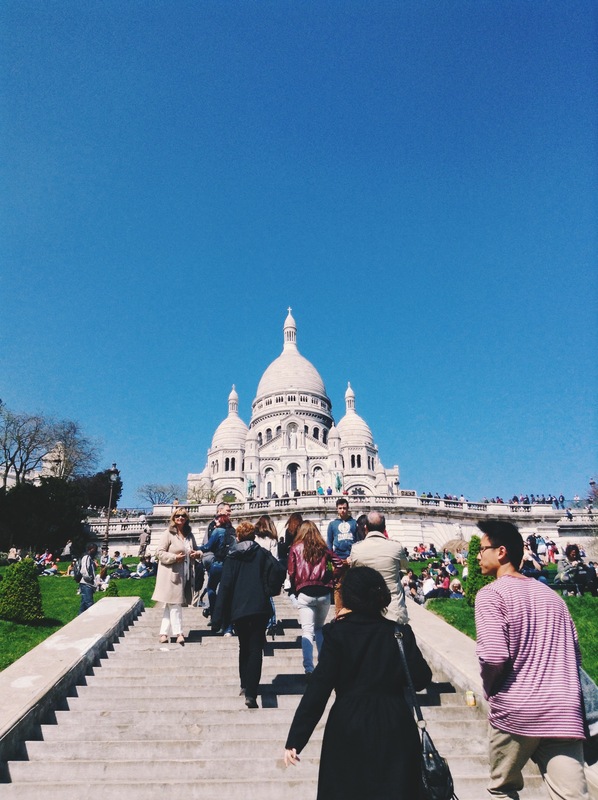 I finally made it to visiting the Sacré Coeur, a Roman Catholic Church located at Paris’ highest point in the Montmartre neighborhood. The view from the bottom is amazing! Afterwards, my friends and I ended up walking around the neighborhood for a little bit, and ended up stopping for a baguette. In Paris, you see people walking around eating their baguette and it is as normal as can be! 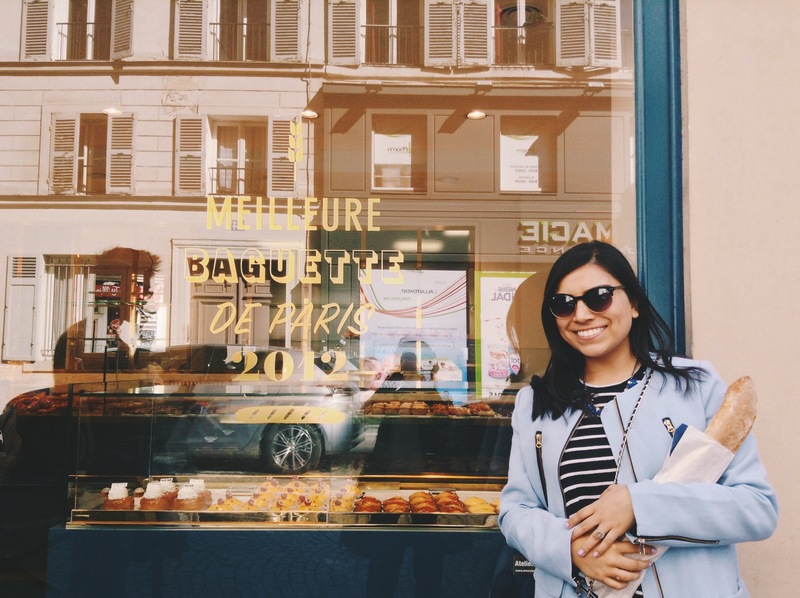 I found myself doing the same thing now that I have been here a while 🙂 I was so glad I was able to spend some more time in Paris now that I only have two weeks left! Typical: me with my baguette in hand! 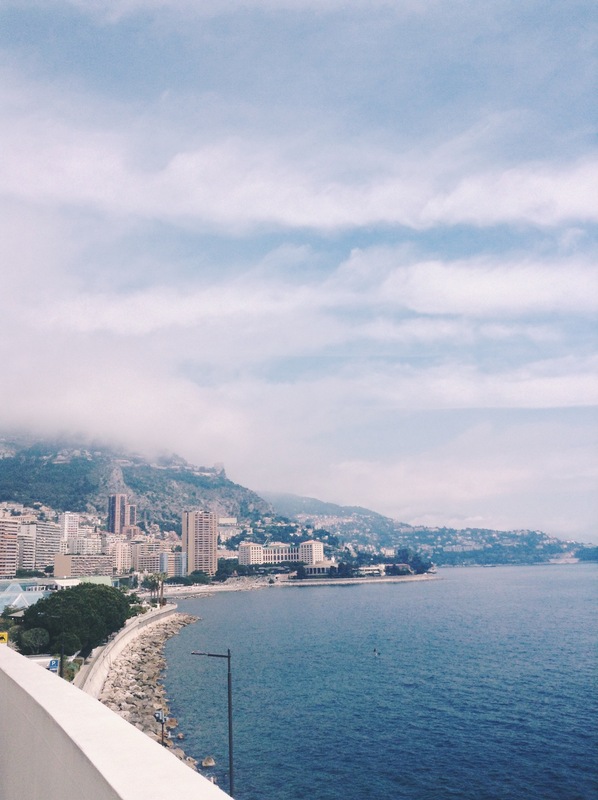 Instead of taking the plane to Nice, which is always the fastest option, I took the train with my friend Elizabeth. It was a 5-hour ride, but having some company on the train made the time go by fast! We arrived at our Airbnb apartment on Monday night, where our friends Amaya and Miguel were also staying and waiting for us. Exhausted from our day of traveling, we ate dinner and rested. We didn’t plan anything for this trip, seeing as we just wanted to spend most of our time on the beach! 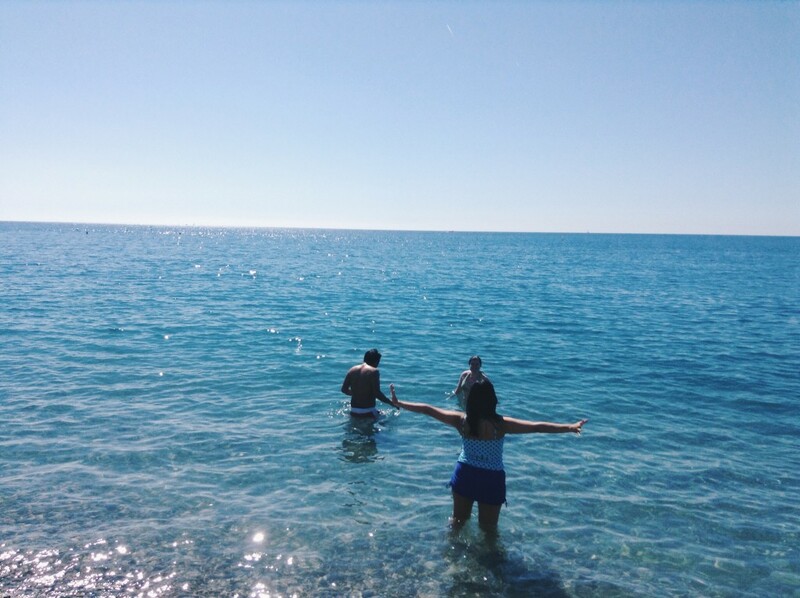 The beaches in Nice were super rocky and a bit uncomfortable, unfortunately, but I made the most of it! I only dipped my legs in the water since the water was very cold! 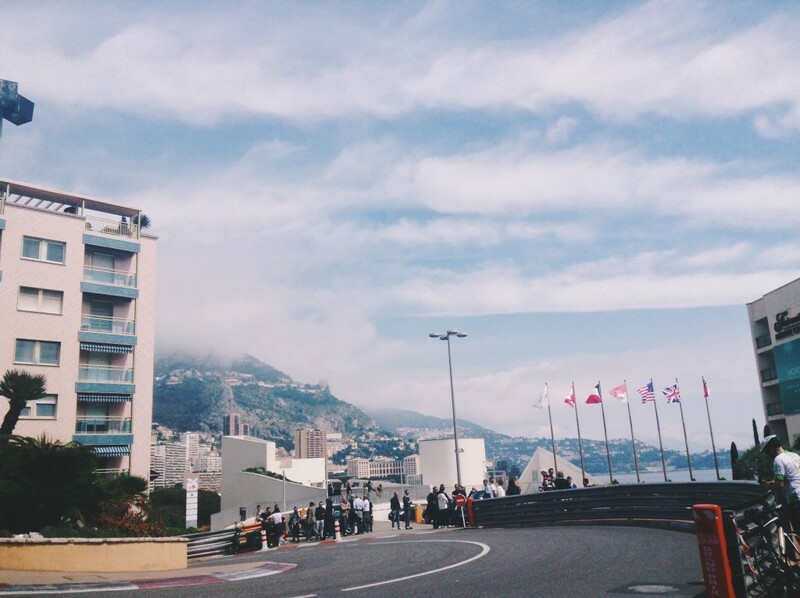 Enjoying the beautiful weather in Monaco! It was so nice to send my last break with good friends, relaxing and simply enjoying life. I can’t wait to see what other fun memories I will make in these last two weeks! Follow me on Twitter @HopeMarisela16 or send me questions at marisela.meraz@hope.edu. Thanks for reading! Next Next post: Spring Fling – Music, Friends, Fun.